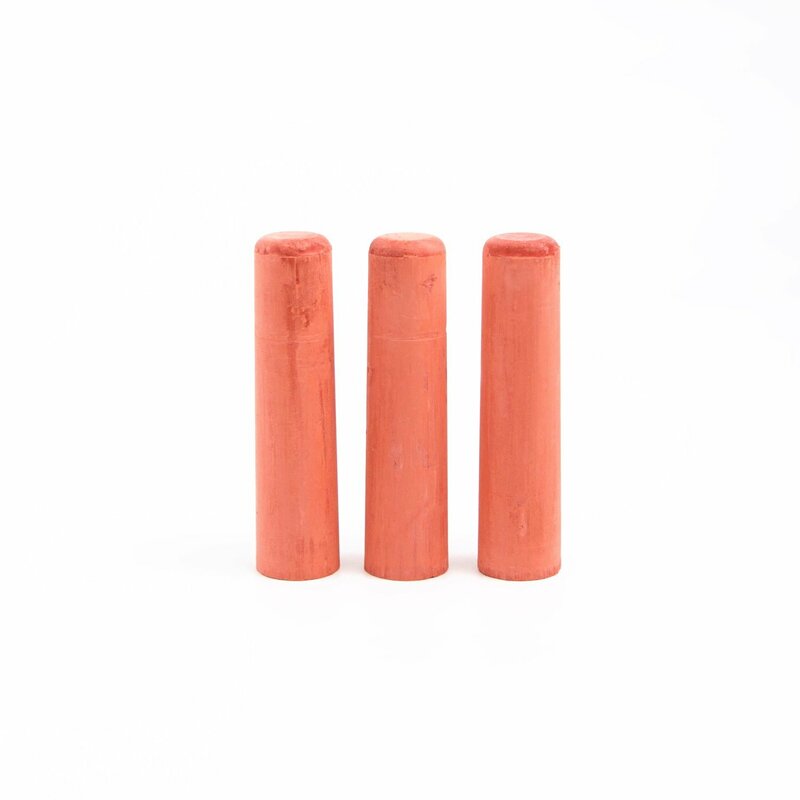 This large stick of Rouge chalk (1"x 4") is used by railroad workers,turkey,hunters, and the construction industry Unlike many types of chalk, railroad chalk contains NO OIL which will cause your call to "gum up" over time. Blue railroad chalk coats your box call lid very well, ensuring maximum performance from your call.Thanks for looking, good luck hunting. Send us your photos.